Blind Petition is a seven-piece band hailing from Austria, and another new band to get my teeth into. The band have been together since 1974, and whilst not the most prolific at releasing music, they have had a steady stream of records over the decades. Numerous players have been in and out of the band, originally put together by guitarist Johannes (Hannes) "Fusel" Bartsch (who has been the only main stay over the decades). The current line-up features two further Bartschs', Berti (guitars) and Harald (drums), accompanied by Thomas Gehrke (bass), David Stronhiemer (vocals, guitar) and the vocal backing duo of Michaela Kirisch and Heidi Planeten. This live album was recorded in their hometown of Favoriten, just outside Vienna, and produced by Alex Munska. Opening track 'Man Of Spirit' is an up-tempo Rocker with some beautiful guitar breaks and a deep full sound due to the triple guitar interplay. The vocals have a classic American sound you would associate with bands such as Doc Holliday. The rhythm section and the background vocals certainly give the sound a great depth, something which is usually missing from many of the unplugged style releases. 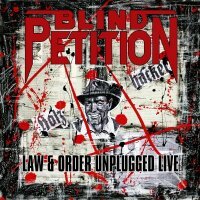 The band plough on through their set-list, mixing older songs with new, but the majority of the tracks are taken from 'Law & Order', Blind Petition's most recent studio album. The songs have a definite American feel to them and you would never guess these guys were Austrian. Highlights include 'Highway Devils', 'Like Hell', and the slow-burning title track 'Law & Order'. 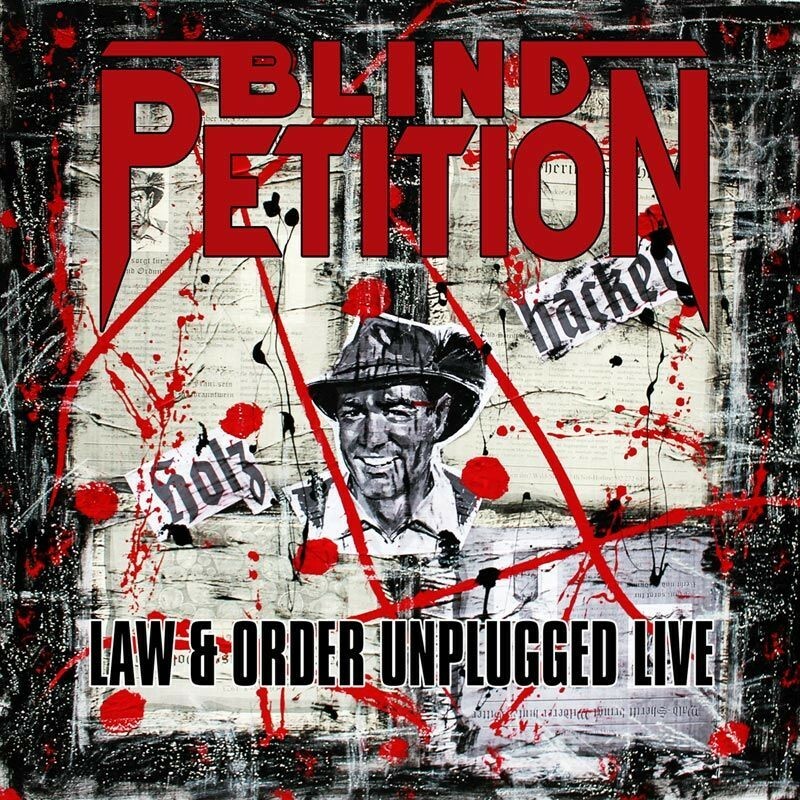 Blind Petition is a band, to my embarrassment, I had never heard of, and it seems a strange introduction for me to hear the songs unplugged rather than the full electric version. However, the quality of the songs has led me to investigate further. A classic Melodic Rock band who will be under many people's radar, but I can certainly recommend checking them out. There is also a two disc version available that includes a DVD featuring the same thirteen tracks. This is a most enjoyable acoustic journey through their classics; well-played, featuring good production, and if you enjoy unplugged albums this should be right up your street.